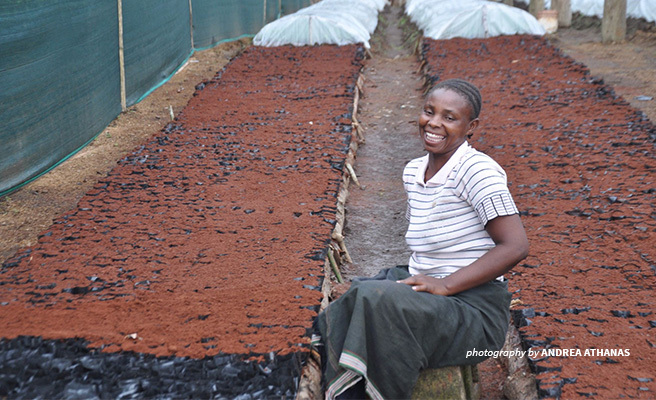 The rapid expansion of small-scale farming in wildlife-rich and ecologically sensitive areas is one of the leading threats to biodiversity in the fertile wetlands of Tanzania’s southern breadbasket — and across the African continent. 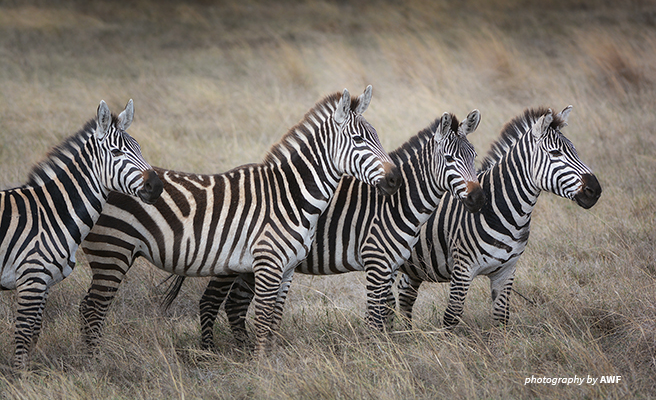 To make the greatest conservation impact, AWF uses a range of strategies to protect species in priority landscapes. 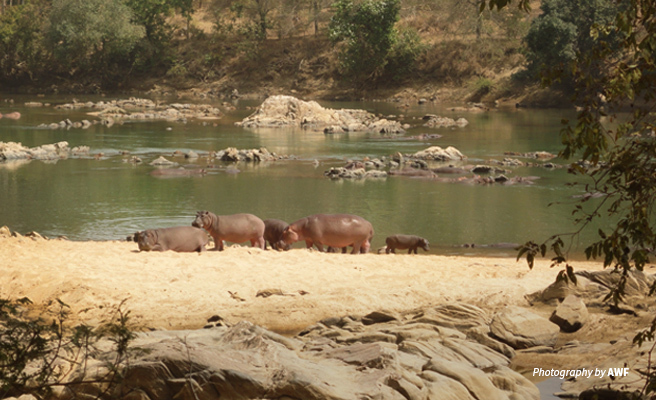 Though our work is organized around iconic wildlife such as elephants, rhinos, and large carnivores, we design our programs to benefit local human communities as well as all indigenous wildlife and habitats. 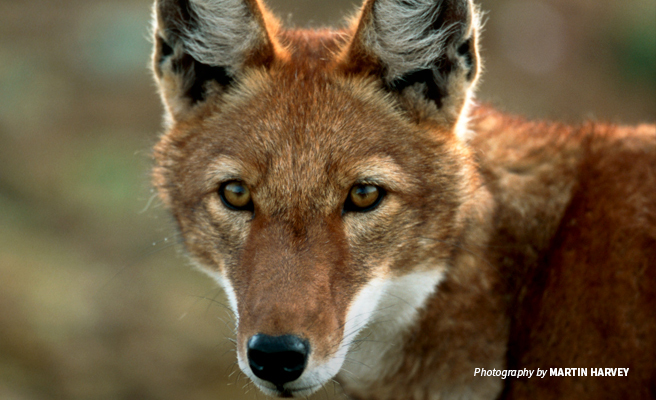 Among the key species we focus on is one of the world’s rarest canids, the Ethiopian wolf. “Ngarkuwa.” This was the title bestowed on Manfred Aimé Epanda by Cameroon’s Tchamba chiefdom. 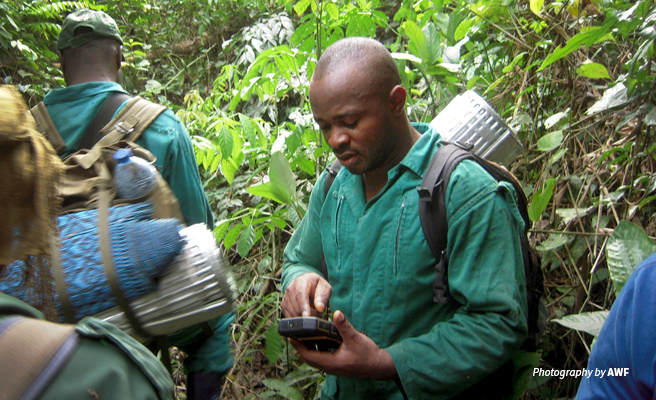 Epanda, African Wildlife Foundation’s Cameroon country coordinator, has devoted the last two decades of his career to community conservation in his native Cameroon. During this holiday season, treat your loved ones to gifts that also give back to Africa’s wildlife — or put these items on your wishlist.